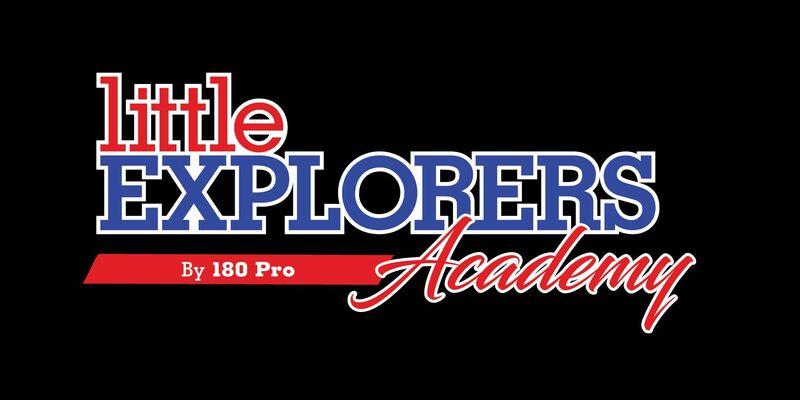 The Little Explorers Academy is a gymnastics based movement and motion program for children ages 2-5. This comprehensive program offers excellent training in all aspects of balance, flexibility, strength, coordination, and lays a solid foundation for all sports and activities in which your child may participate. Fueled by exciting monthly themes and lovable characters, your child will go head over heels for our super instructors, fun equipment and so many “extras” along the way. Come play and learn today and let’s be friends forever!